Parkwest Gallery has delivered the experience of collecting fine art to more than 1.8 million customers around the world. For those interested in collecting quality artwork through Parkwest Gallery, the company manages art auctions on luxury cruise ships, hosts art auctions in major metropolitan regions, and has public art gallery locations in Detroit and Miami Lakes, Florida. Through an extensive network of artists, publishers and representatives, Park West Gallery has the ability to offer for collection the authenticate works of art often times directly through the artists themselves, as the company serves as the exclusive art dealer for a majority of the talented artists that it represents. 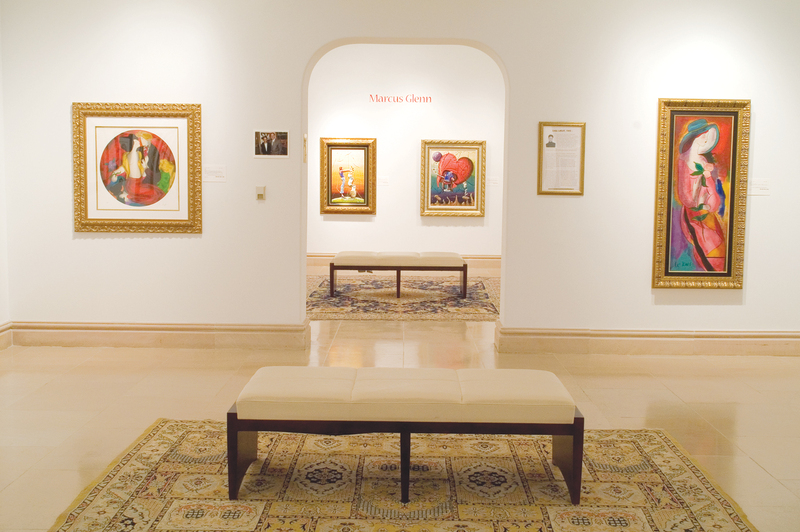 When it comes to collections by deceased artists, the pieces of artwork are either obtained directly from the estates of those artists or purchased through recognized international auction companies. When collecting fine art through Parkwest Gallery, the company gives art enthusiasts the opportunity to experience collecting in an educational, exciting and welcoming environment, that sparks a passion for the arts. Through all of our work Parkwest Gallery supports a myriad of artistic talent, advocates genuine artistry and maintains the highest of professional standards. If you are interested in learning more about the offerings and events available at Parkwest Gallery, please contact us today!